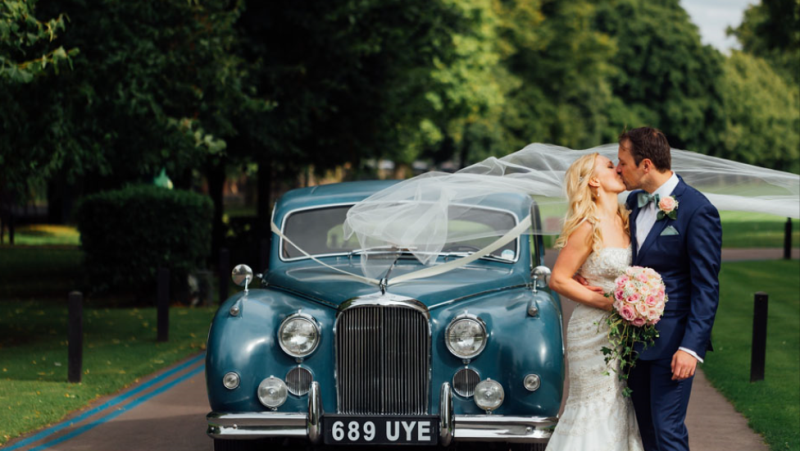 This month’s cover picture features Luke and Naomi Espley outside Cheltenham College chapel on their Wedding Day with a completely original 1960 Mark 9 which was re-imported from the USA and formerly owned by the brides father, Peter Crespin, now Editor of Jaguar Journal. 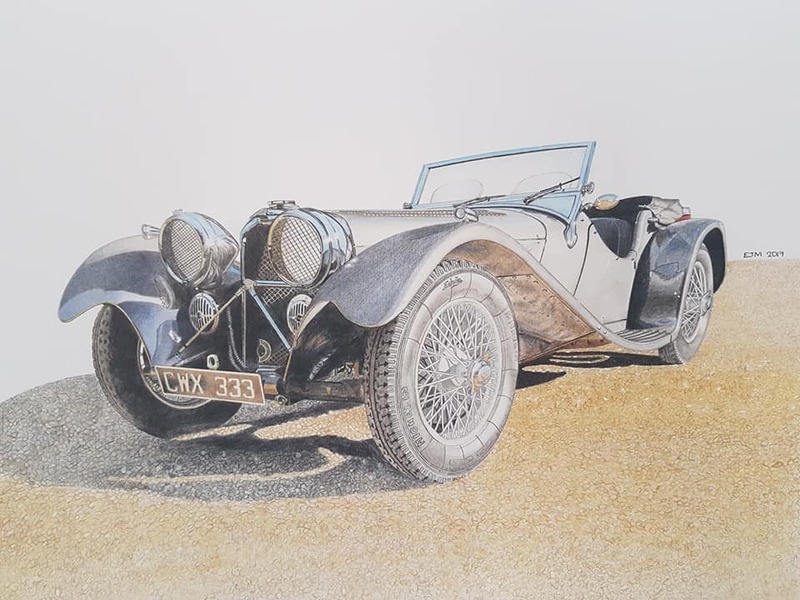 Mentored by Sir William Lyons himself, automotive designer Keith Helfet has created multiple works of art for Jaguar and is best known for his work on the XJ220, the XK180 and the F-type. He initially studied mechanical engineering at the University of Cape Town and much to his disappointment, it was mainly applied maths. This resulted in him taking an aptitude test and it came back that he would be better suited to doing industrial design. 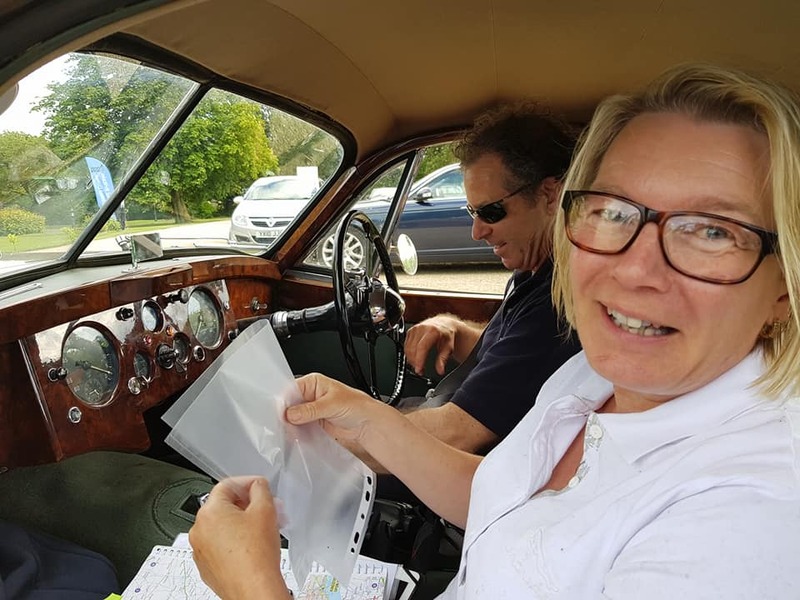 It was this realisation that led him to try his hand at automotive design where he built a new shell for a Triumph Spitfire from scratch using plaster of paris while still in University. Through this project his passion was ignited and ultimately led him to the decision to pursue a career in this field. Monday 4th December 2017 – Mike Hawthorn was one of the Racing Drivers to be honoured by being included in the FIA’s new Hall of Fame in Paris. Another similar Hall is due in Geneva shortly. Hawthorn Lunches will once again be at Tilford’s ‘Barley Mow’ on Saturday 7th April 2018 and on Monday 10th April 2018, to mark the anniversary of Mike’s birth on 10th April 1929. 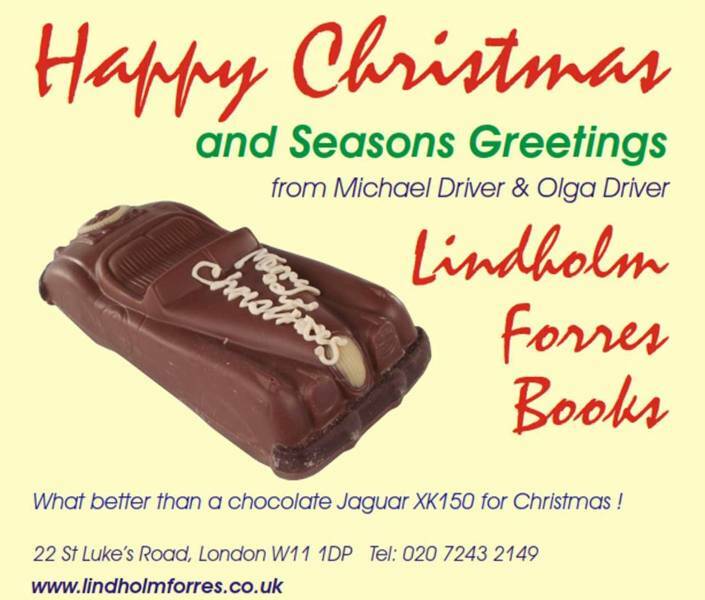 One of the many e-cards received from our readers and sponsors over the festive season this year. 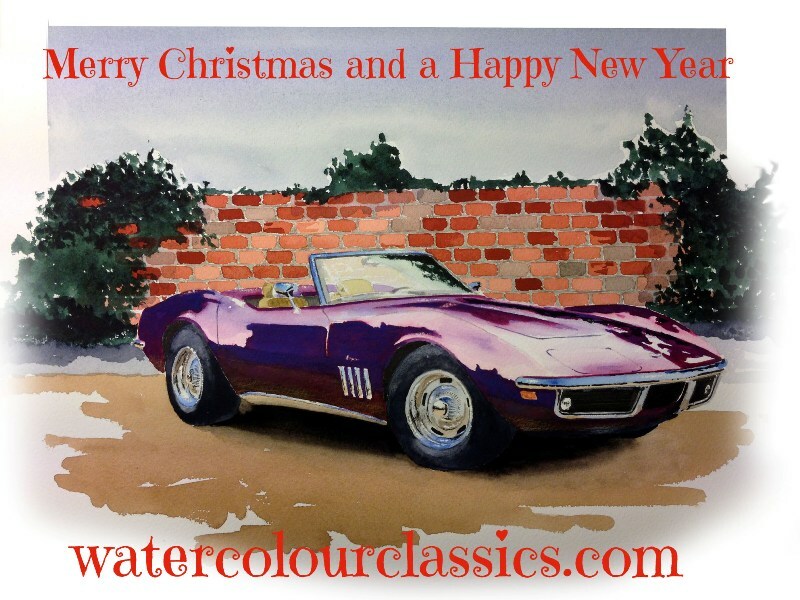 And here’s another Christmas e-card, this one is from Swedish artist, Thomas Ahlander. JP313 is the latest addition to the …. 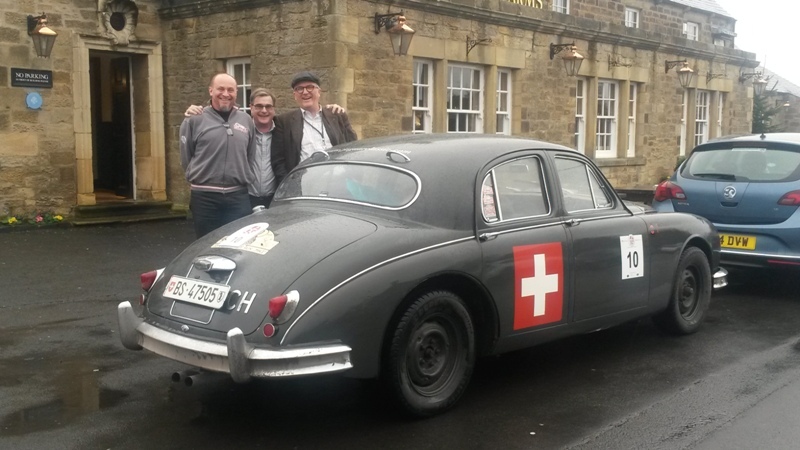 1950’s Classic XK sportscars wanted for Timeline. 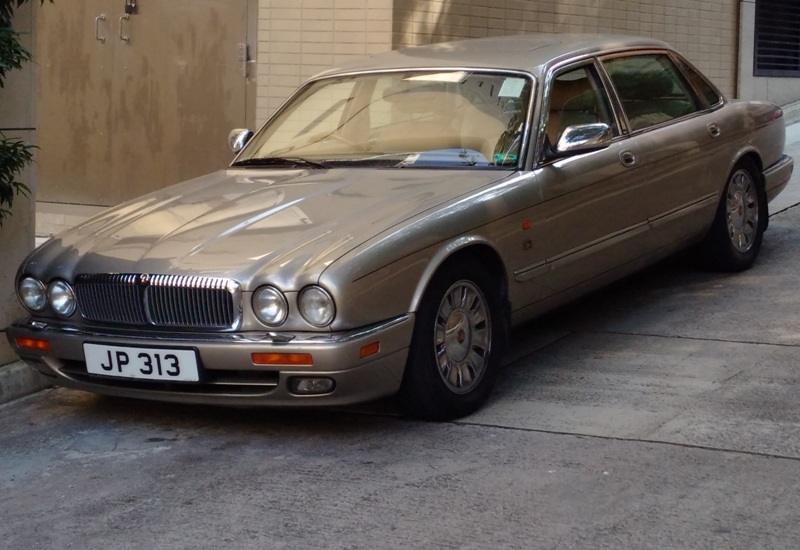 XJ saloons 1968 to present day wanted for Timeline. Treat yourself to an XKR for the new year – 4 currently in stock, choose from X150 coupe, X100 drophead, X100 coupe or X100 special edition – one of only 30 built! Having thoroughly cleaned your engine and gearbox, now replenish it with superior quality oil! I hope you and Rob had a super weekend. You [JEC] had all worked tremendously to make a fabulous time for everyone. We are still remembering different details! 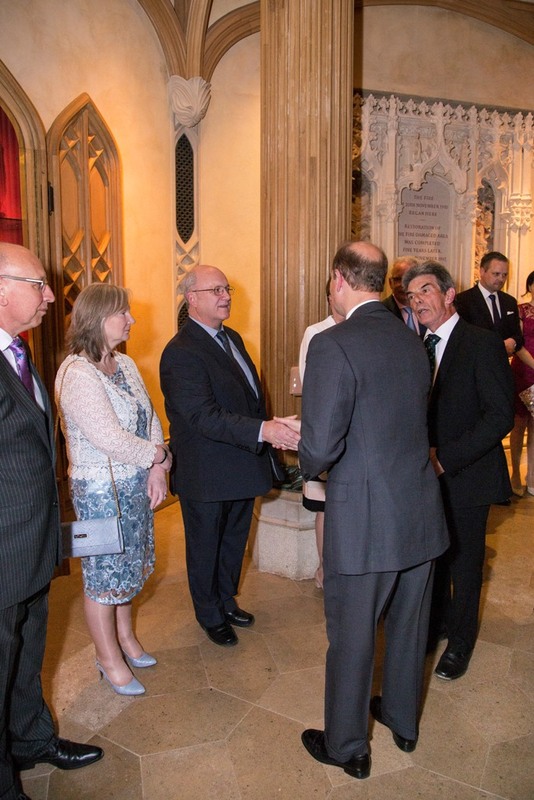 Being at the champagne reception and meeting Prince Edward was very special, and the dinner afterwards was charming with some very interesting people to talk to. E-type Club – January 2018 magazine OUT NOW! 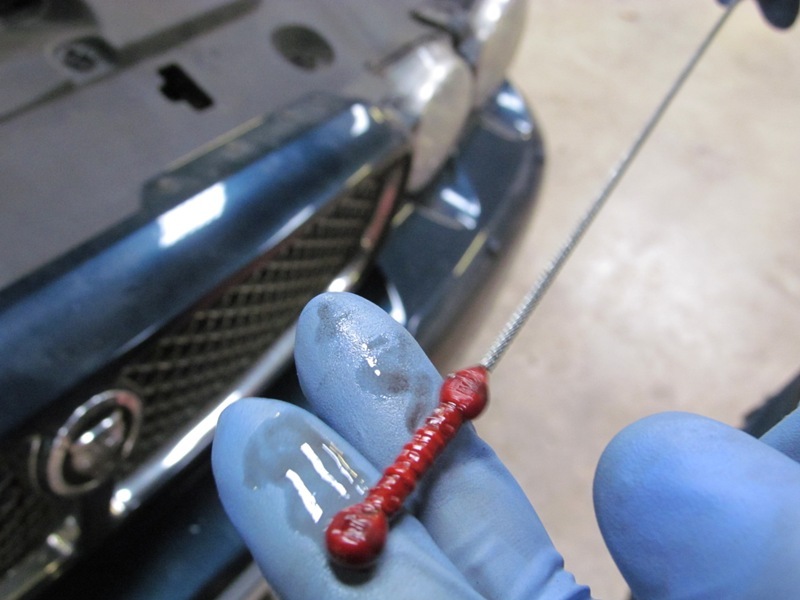 Jaguar Trim Codes – updated monthly with more information. 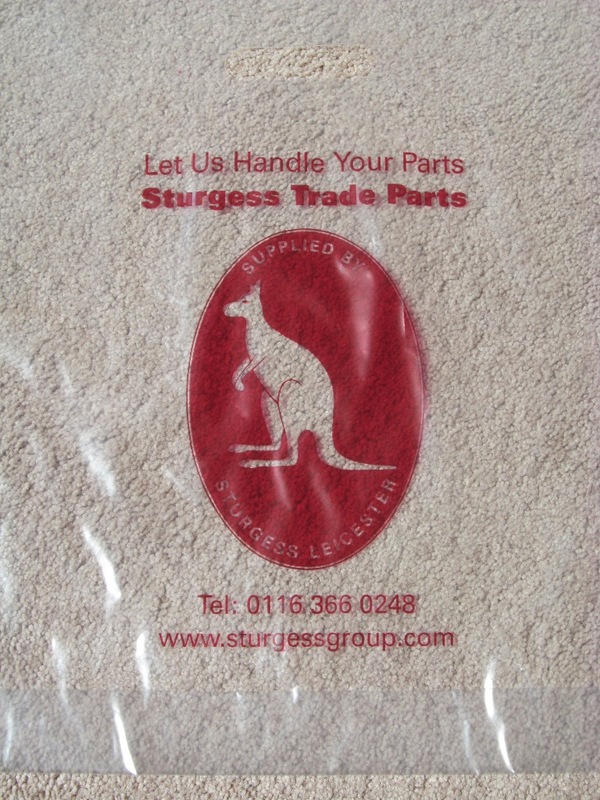 Last time we were at Sturgess Jaguar I couldn’t resist taking a photo of one of their carrier bags! 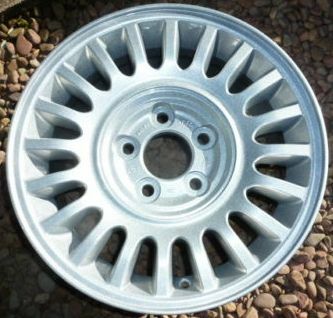 See our list of correct wheels for Jaguar cars – updated monthly with more information, plus …. 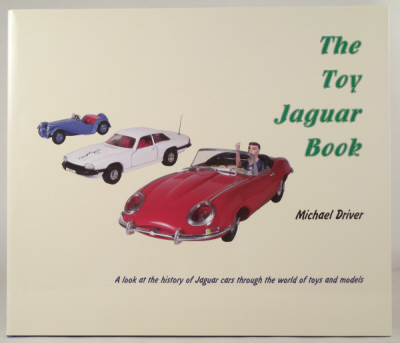 See our Recommended Jaguar Reading List updated monthly! 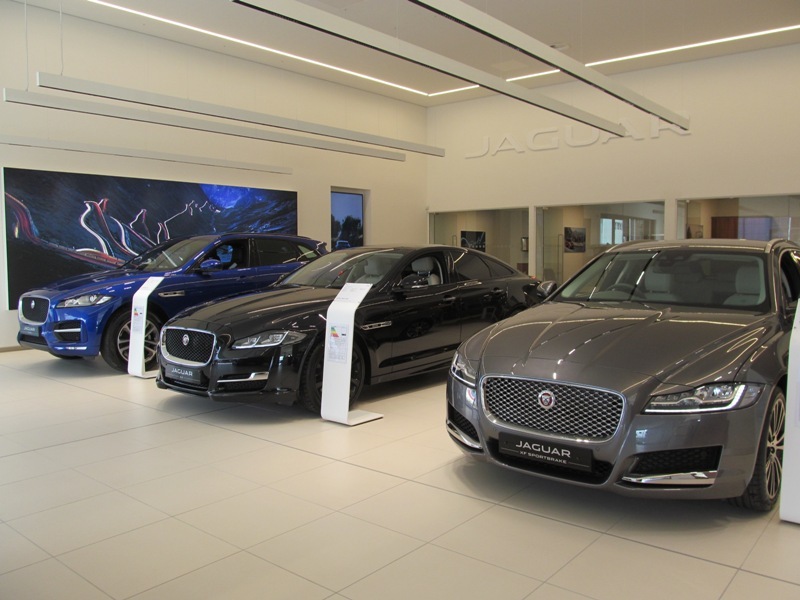 Looking Back ….. Jaguar Heritage News: July 2012 – this post first appeared in Xclusively Jaguar News – July 2012 and looks back at the Jaguar Heritage news and events of the day.